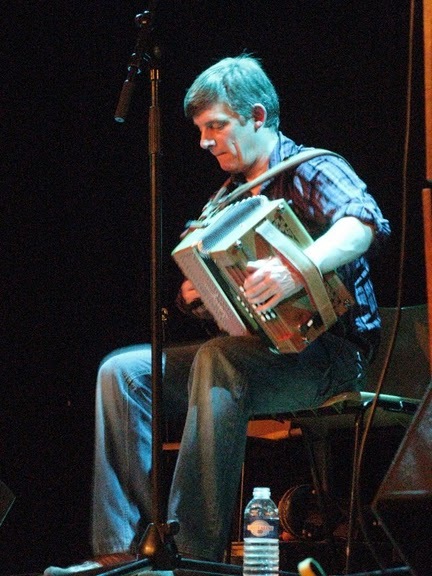 Over on the Music and Melodeons blog, Owen is crafting a series of posts on the perennial query, “What is Folk Music?” At Melodeon Minutes, home of friend Andy from Vermont, the new Castagnari on-line catalogue is being gone over with the loving eye of a critical friend. 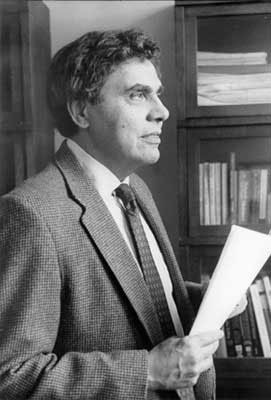 Meanwhile, another friend’s blog, God and the Machine, has a piece on the late Neil Postman, not an accordion player, but a hero of mine. Postman, in his books Amusing Ourselves to Death and Technopoly, argued that technologies have ideologies. In other words, a new technology encourages some possibilities (values) and discourages others (devalues). The automobile, for example, values mobility and individualism, while devaluing stasis and communitarianism — to paint with criminally bold strokes. It struck me that this applies to accordions, as well. 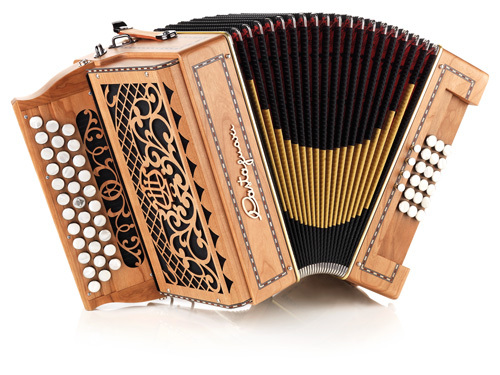 Discussing the Castagnari family of boxes over on melodeon.net, one member recommended the evolving 18-bass system, in general, as “amazingly liberating,” and pointed to its prevalence in the current wave of tradFrench players who rarely “play it straight.” And he’s right, of course. A three-row, 18-bass instrument can play in any key, and can produce the extended harmonies required for “jazzing up” the old tunes. It allows for an enormous amount of freedom. Postman would say that the existence of such technology does more than allow for the possibility of, say, extended harmonies on the accordion. Rather, the existence of the technology is an ideological argument for such extended play. We know this, he would say, because of the value judgements we make. Diatonic accordion playing that moves through a variety of keys or introduces chromaticism is seen as more virtuosic. It tends to be more valued. Players who can perform in such a way — players of the Mustradem collective, for example — are the stars of the genre and shape what defines “good” tradFrench playing. When I bought my Castagnari Nik (the last accordion I’ll ever buy?) I made the conscious decision to eschew the expansive ideology, opting instead for the two-row, eight bass ideology that does play the old tunes relatively straight. Perhaps it’s a recognition of my own limitations, but an over-abundance of choice is, to me, the definition of chaos. Is this luddite-ism? Is it cranky-old-fart-ism? Is it a deep, abiding, jealousy? Or is it just me making a choice about what boundaries I’ll choose for my music-making life. Ideologies are boundaries, after all. There’s still so much to learn from Jean Blanchard! The technology I’ve chosen has an ideology that allows me to focus on some things while setting aside others. It ties me in to a tradition and repertoire I love, and in its particulars greatly improves my quality of life. Color me content — at least until I can get my hands on a three-row, 18 bass ideologue.